DAMAGED ROOF? WE'RE YOUR GUYS. 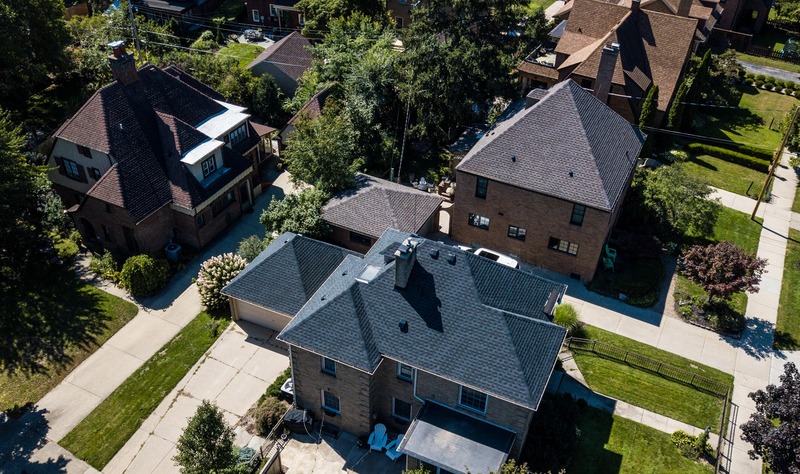 When it comes to roof repair and roof maintenance, nothing beats Summit Point Roofing Company — with a GAF Master Elite Certification that signifies that we’ve earned a spot among the top 3% of roofers nationwide, our team of professionals is highly committed to the sort of quality deserving of our reputation. Rain, sleet, hail and snow, as well as extreme heat all contribute to a roof’s regular wear and tear, leading to its eventual breakdown. 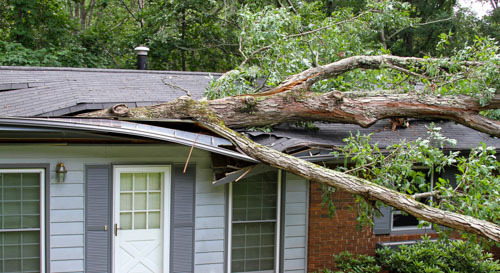 Roofing expert’s advice: Do not postpone roof repair! When your roof is new, there’s not much needed in the way of repairs, but that shouldn’t mean that you can or should neglect your roof altogether. Apart from regular maintenance, you also need to keep an eye of for possible issues, and get them addressed as promptly as possible. Little leaks that may seem inconsequential can quickly grow into major headaches if left to fester, oftentimes leading to extensive water damage throughout the home. Summit Point Roofing’s crew has got the technical knowledge and skill to stop leaks dead in their tracks. With the right tools and equipment, our professionals are quickly able to pinpoint the source of the leak and get things all patched up as good as new. This helps ensure that your roof — and your home — last longer and remain in good working condition for many, many more years, as should be the case. This saves you lots in terms of potential expenses for what very well could’ve been extensive repairs. At Summit Point Roofing, we make it a commitment to properly assess your roofing and to provide affordable solutions to your problems. All our products carry unbeatable warranties; for instance, the GAF System Plus which we offer gives you a 50 year non-prorated warranty for your roof. Our GAF golden pledge, meanwhile, guarantees against leaks for over 25 years! CALL US TODAY AND SCHEDULE YOUR FREE ROOF REPAIR AND ROOF MAINTENANCE ESTIMATE!